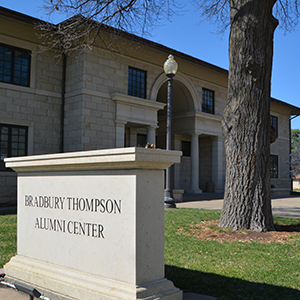 Join us for an evening reception with Washburn alumni and friends. Thursday, May 16, 2019 | 6 p.m. - 8 p.m.
Register below or contact Jennifer Brown at 785.670.1818 or email at jbrown@wualumni.org. WHY JOIN YOUR ALUMNI ASSOCIATION? Engage with alumni through free or discounted events like After Hours, tailgates and Wake Up With Washburn. Take advantage of hundreds of discounts to local and national businesses. Support the Alumni Association scholarship fund with your dues.